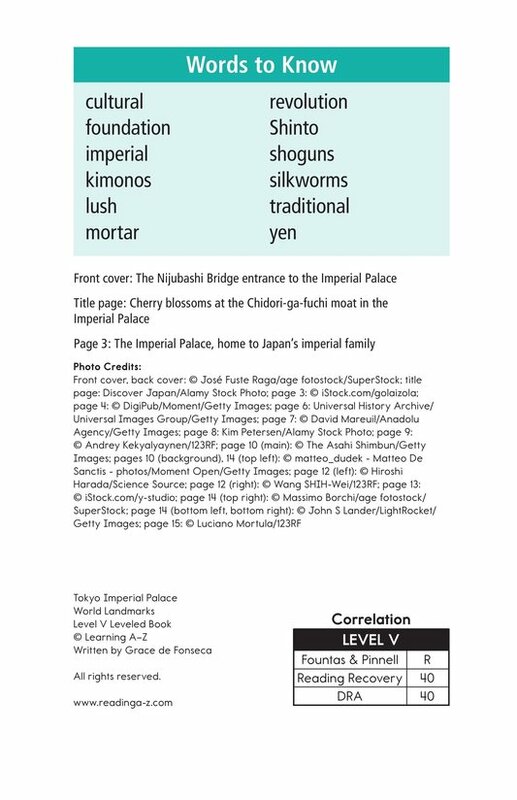 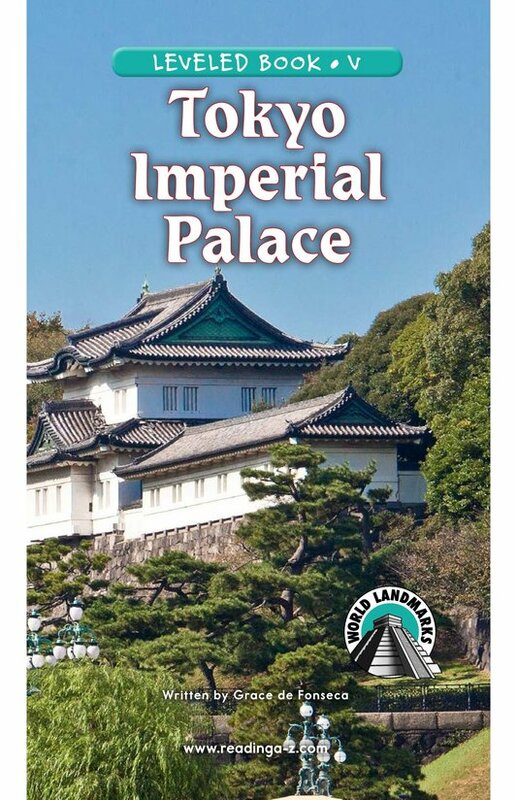 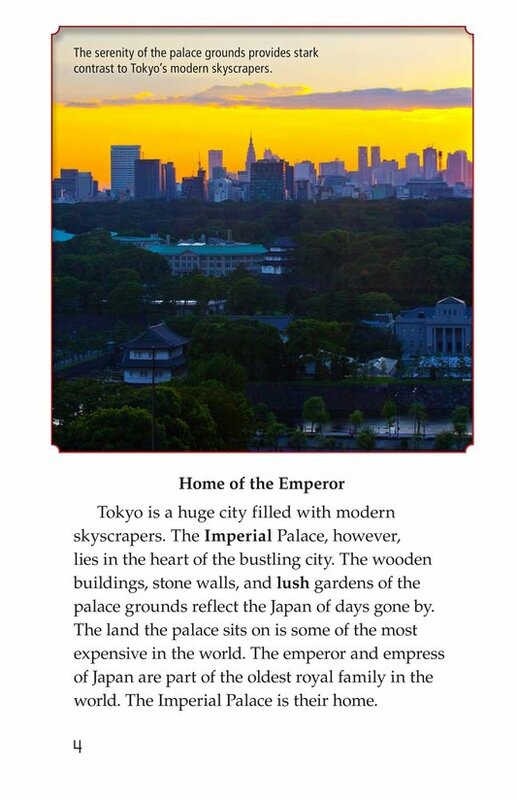 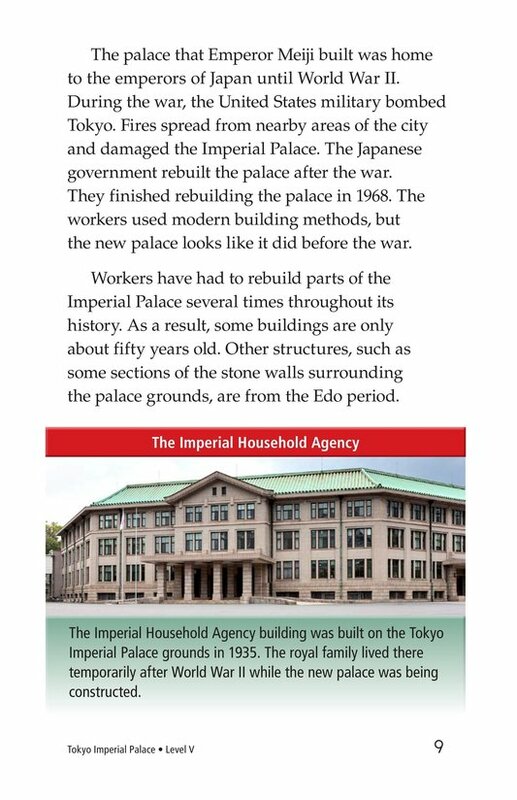 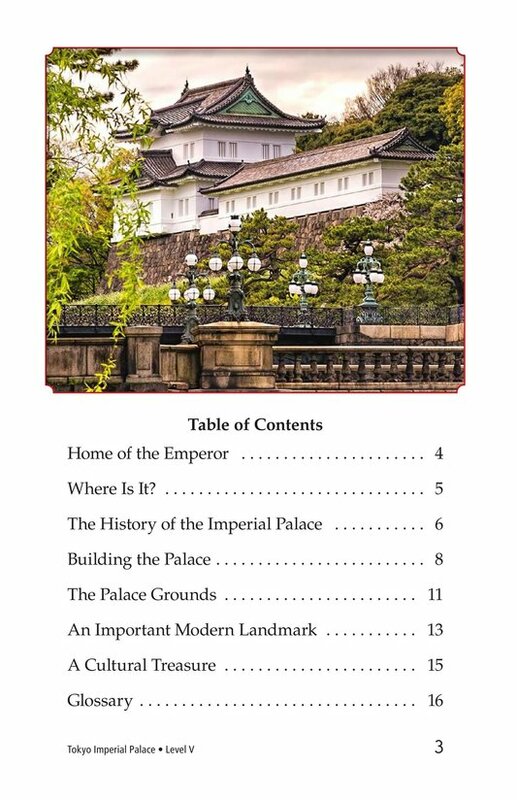 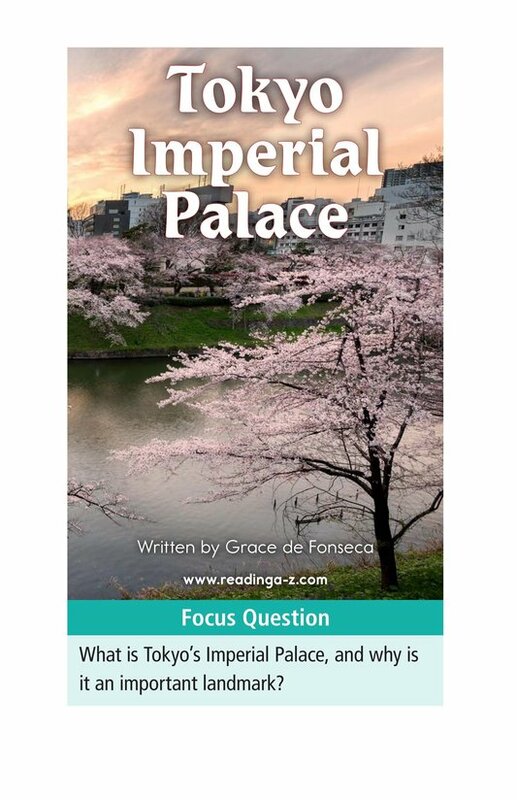 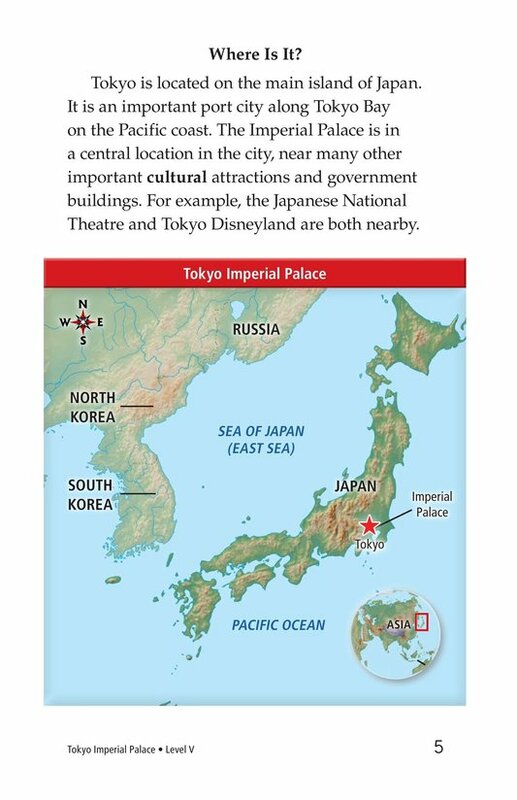 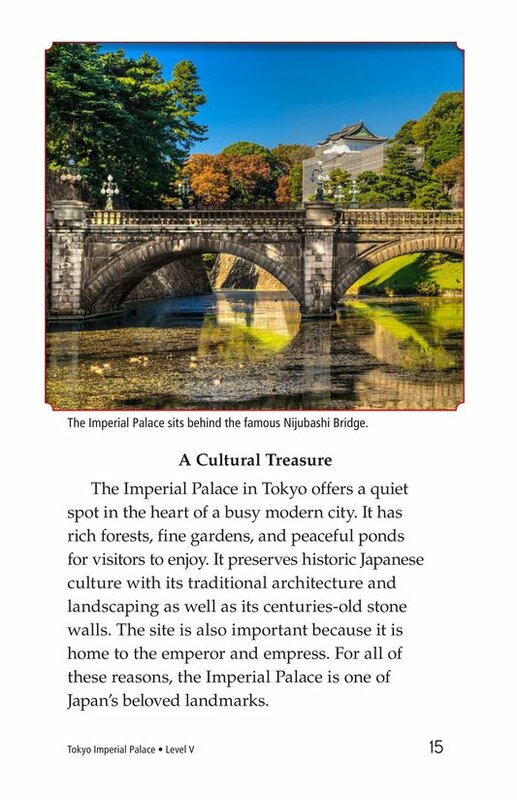 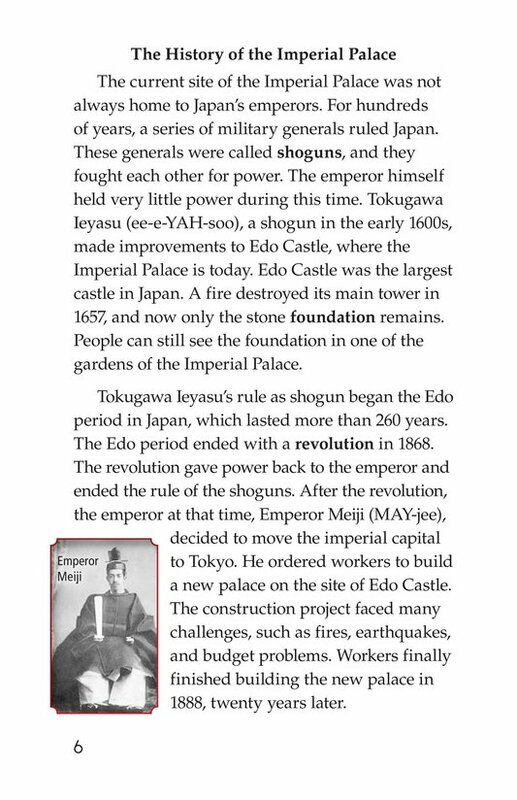 In the center of the city of Tokyo, Japan lies the Imperial Palace. 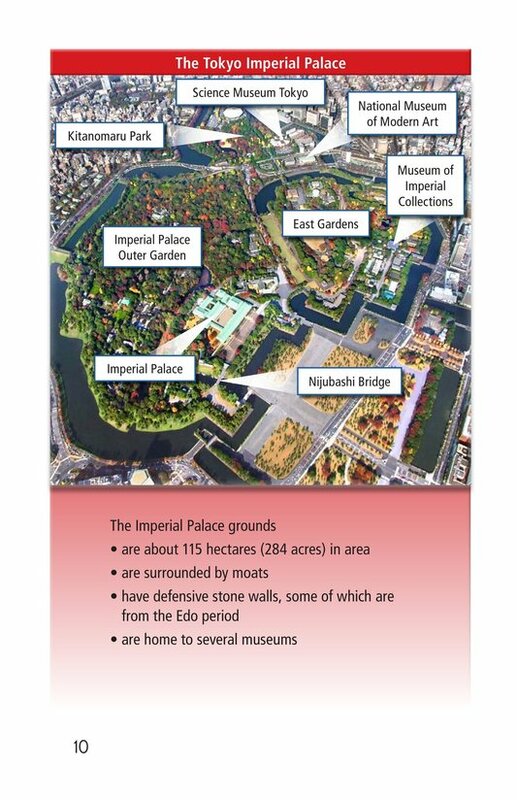 The grounds were originally home to a shogun's castle. 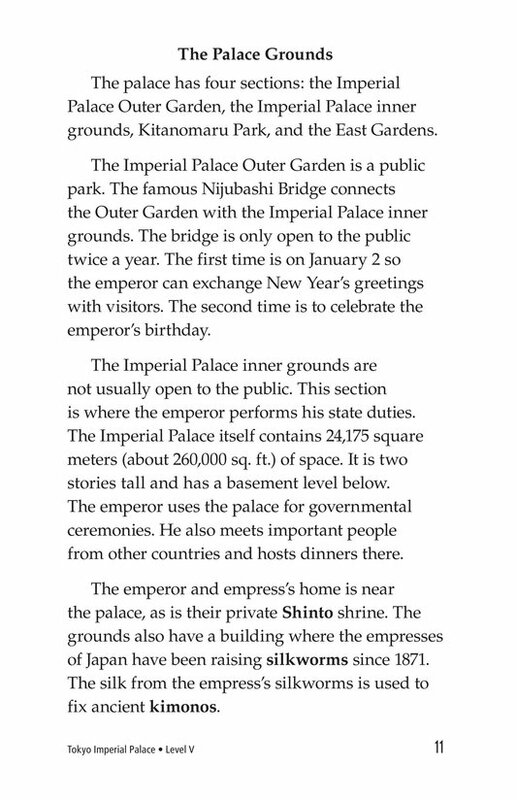 The palace was built on the castle grounds in 1888. 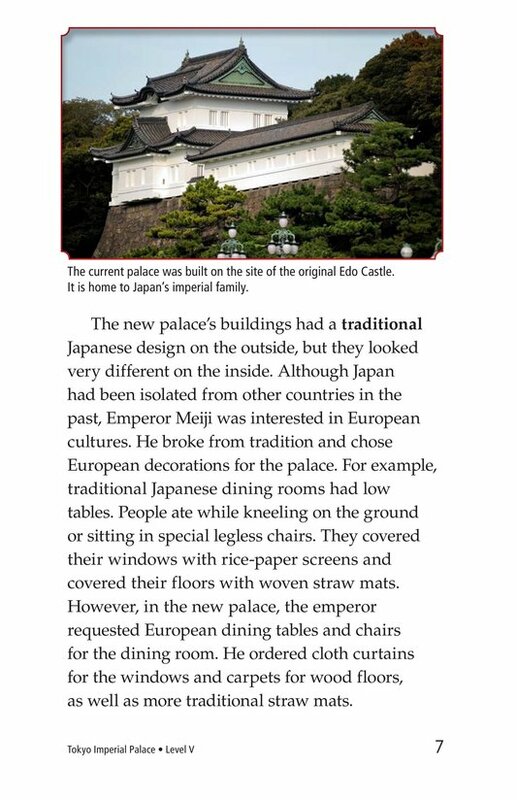 It combined both Eastern architecture and European design. 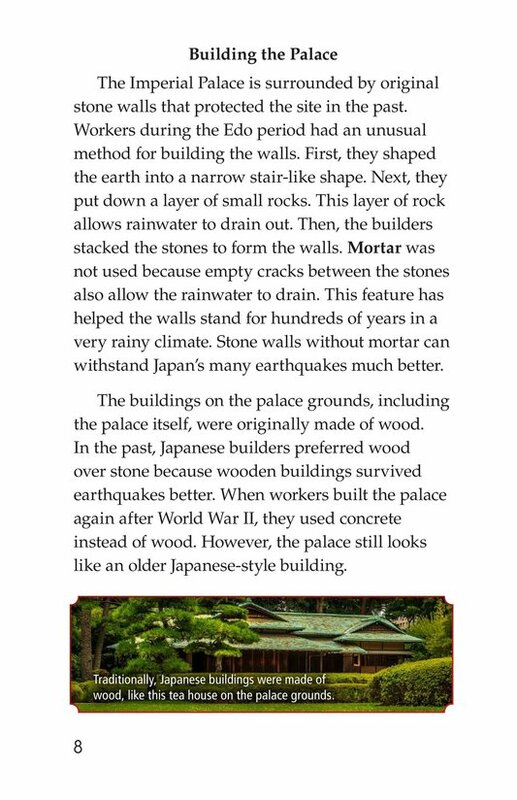 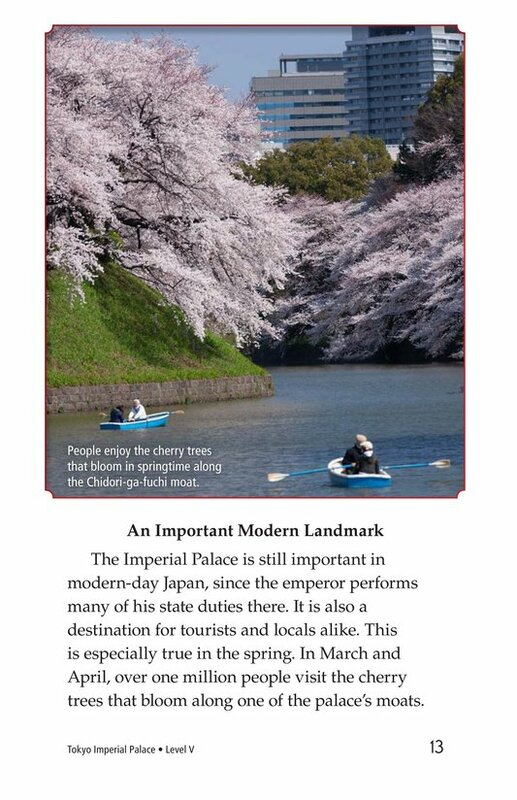 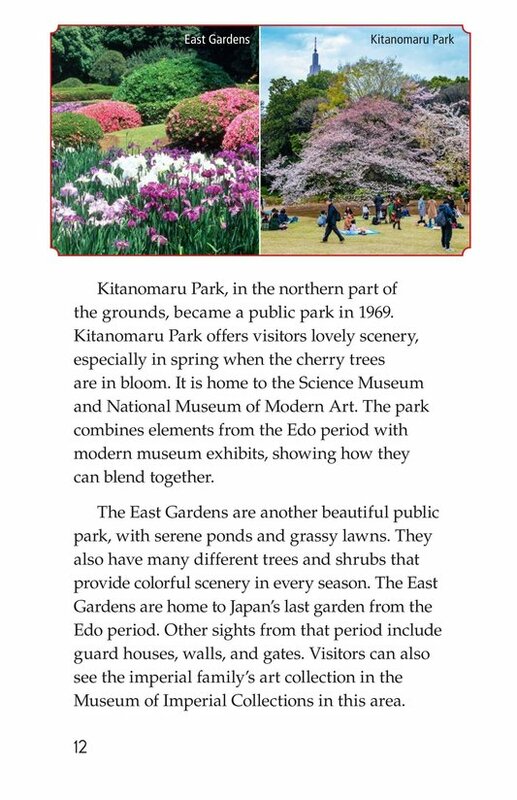 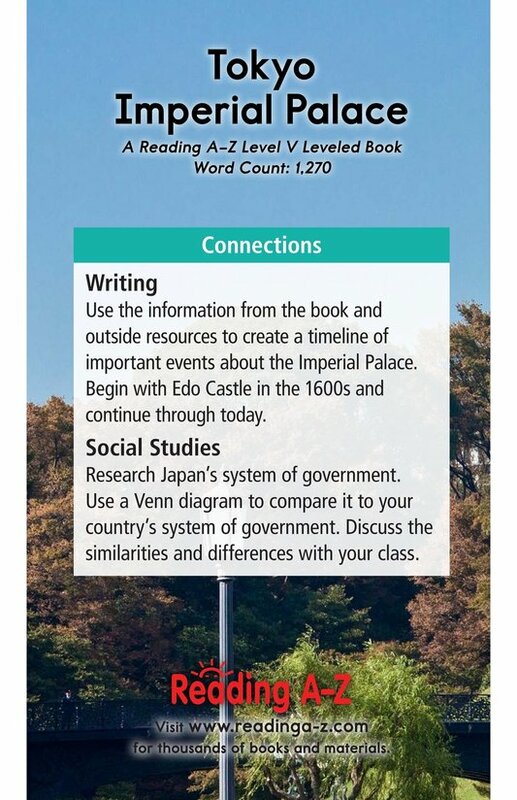 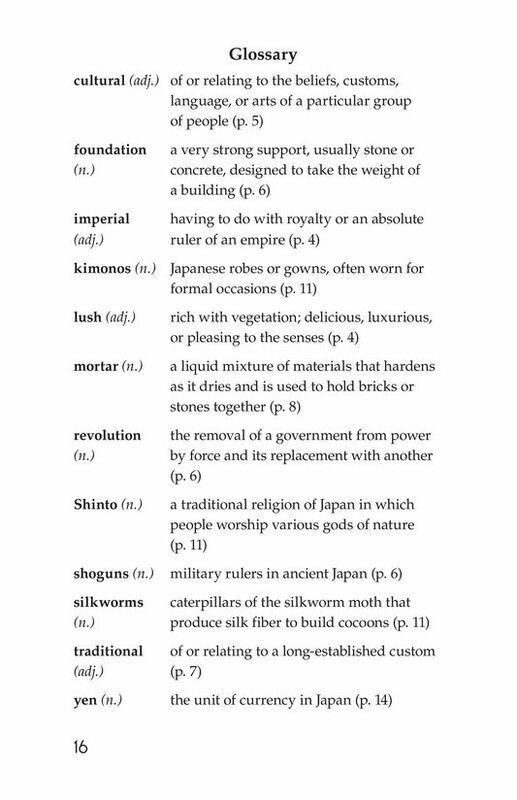 The site is of great historical, cultural and artistic significance to Japan. 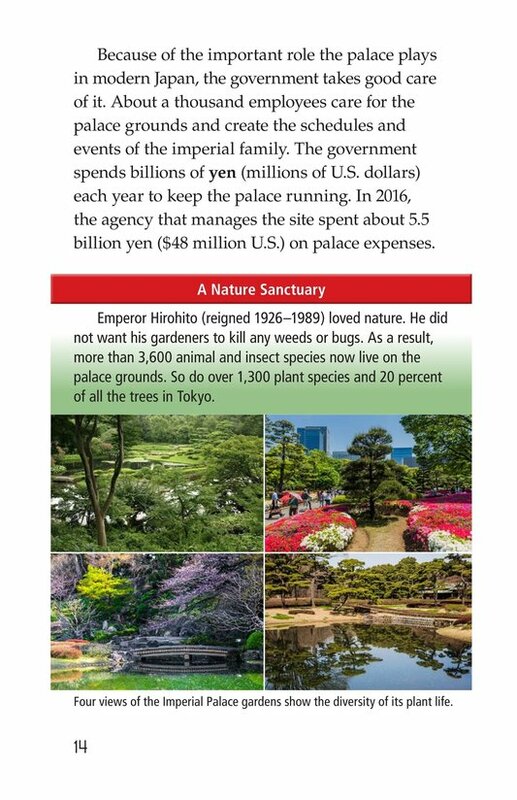 Students will learn about the palace's history and construction, and its famous public gardens.